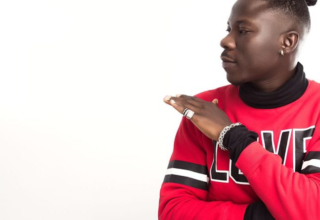 On Saturday, October 27, the Bhimnation president and multiple award-winning dancehall artist Stonebwoy, will host the 5th annual Ashaiman to Da World Concert at the famous Saka Saka park a.k.a Bhim Park, inside Ashaiman. 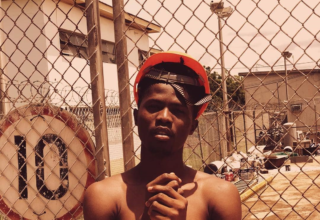 The Ashaiman to Da World concert forms part of Stonebwoy’s most anticipated headlined events every year, as he thrills fans and the entire Ashaiman community, which doubles as his loudest fan base to a multitude of his hit songs over the years. 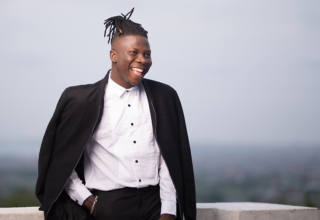 As a native of Ashaiman and doing well for Ghana and Africa, Stonebwoy uses his music and brand as a whole to inspire his fellow youth inside Ashaiman, urging them to also push forward in life to exceed the glory of the community. 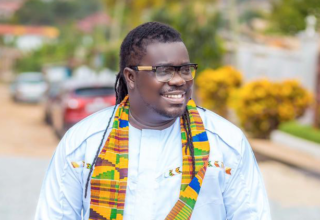 5 years down the line and still rolling this year, the Mane Me hit maker will be joined on stage by fellow musicians such as, Kelvynboy, Kofi Kinatata, Kwesi Slay, Article Wan and Ganyo Dread, as these names have been confirmed by management so far to perform on the night.